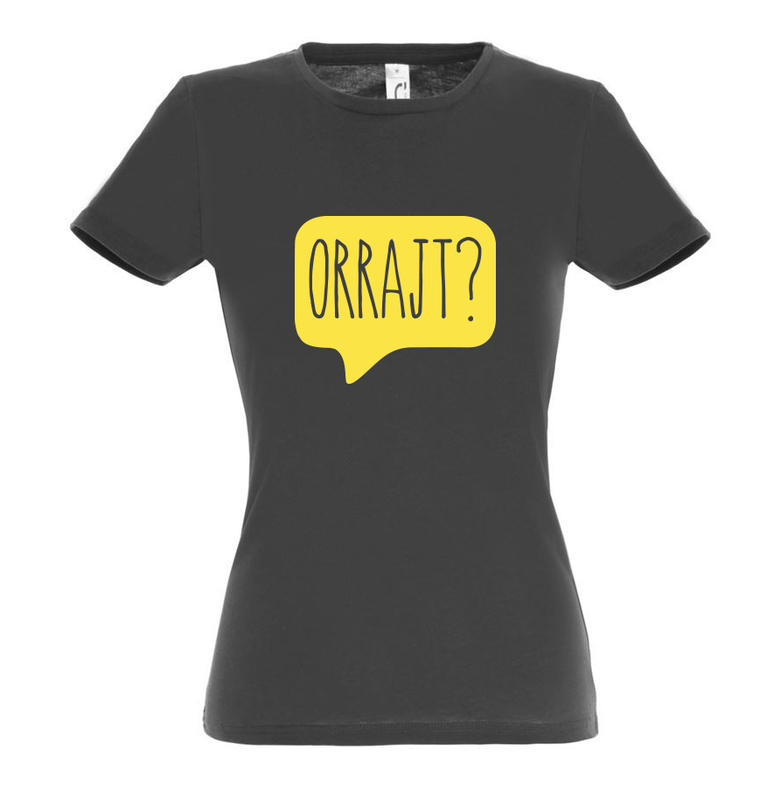 So a Maltese person asked if you're doing "orrajt"? Congratulations. This means they might actually wonder how you are and what you've been up to. You're one step away from making a new friend. The good thing is, if you're doing okay, you can “orrajt“ them right back – it's a proper reply, too.